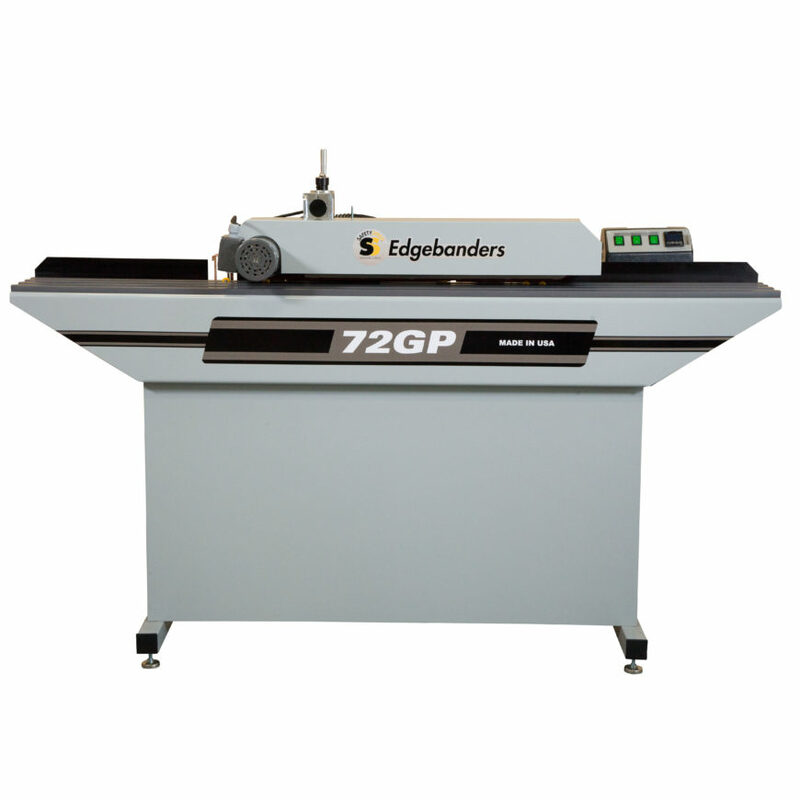 Operators looking for more flexibility and capacity should consider the 72GP Glue Pot Edgebander. 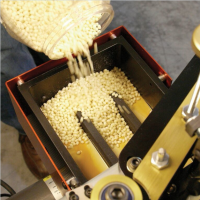 This dependable glue pot machine with adjustable glue extrusion performs similar to other units costing thousands of dollars more. 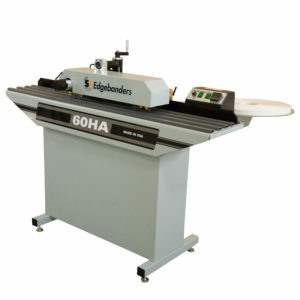 The price and performance of this machine makes it the perfect choice for the small to medium sized woodworking shop. 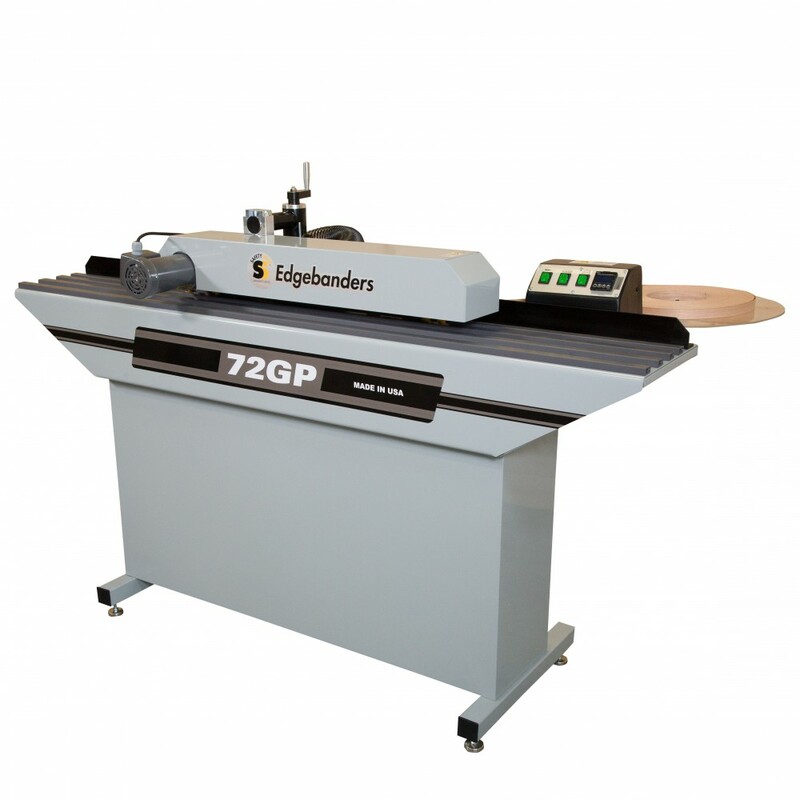 Hello, I would like to request some more information about the following product: 72GP Edgebander. Thank you!